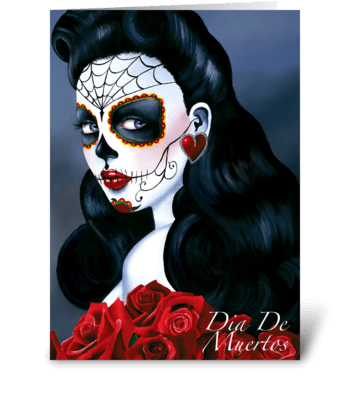 Dia de los Muertos (Day of the Dead) is a national holiday throughout Mexico from October 31st through November 2nd. It is believed that spirits of the dead come back to visit families during this time. 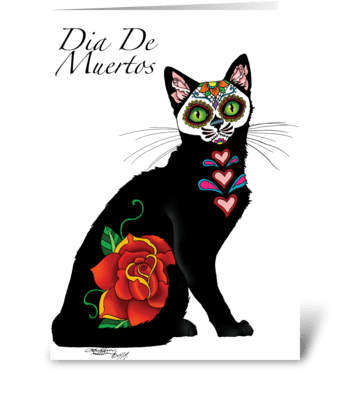 Families will build altars in their houses with items (food, music, photos, drink and personal items) that will guide the spirits back to earth. They also will decorate the cemeteries where a party like atmosphere will take place for days. 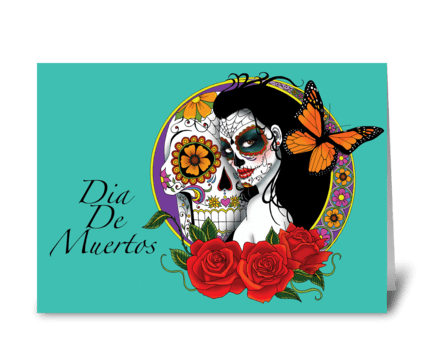 Sugar skulls, katrina's, skeletons and marigolds are all part of this celebration. The holiday is also referred to as "All Saints Day".